I have a big photo shoot planned for tomorrow for a client who owns a wedding gown design boutique. I won't have much time to prep in the morning, i'm still adjusting to mornings with a 2 month old, a 4 year old and running my own business. I feel like i'm constantly on the go, never know when the next client is coming, so im constantly working. I edit photos for another company which means late nights for me, then up all night with the baby off and on and 4 year old up early mornings. I can sometimes get extra sleep but tomorrow is not that day. 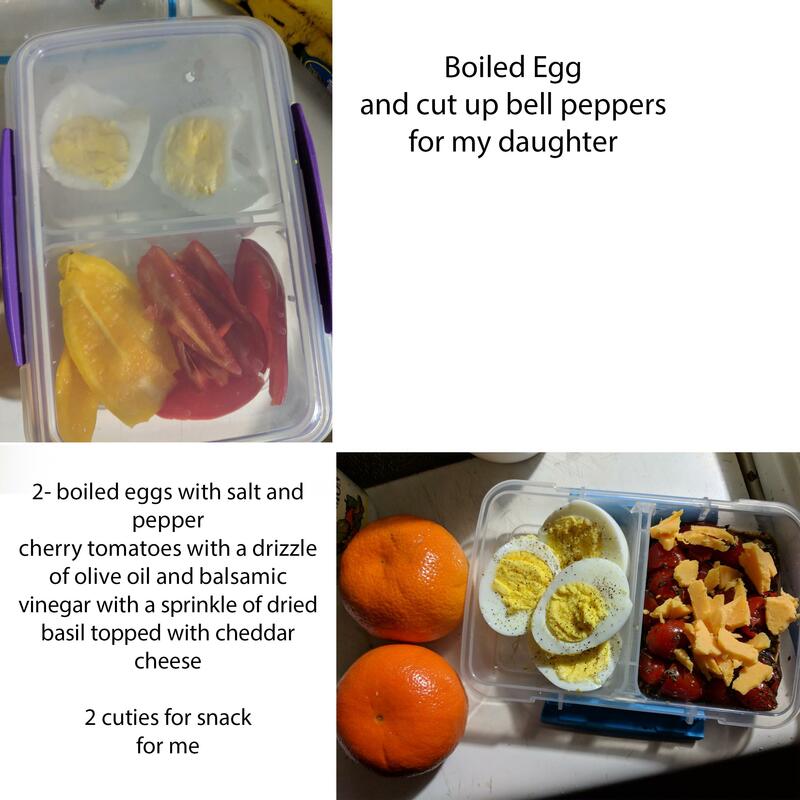 I planned a little breakfast on the go for me, and one for my daughter if she gets up early. I don't have a lot of time to prep for this, as it is, i write this at 12:25am, i still have editing to do, a few things to get ready for tomorrow and more laundry to wash. I never have my life together, but when I can remember to just make a teency bit of time to plan ahead- those are my victories.. small but so important. 2 little ones and demanding hours? I'd say you have your life way more together than most! Nice looking prep, you got this! Wow, you are busy, meals prep is a great tool.